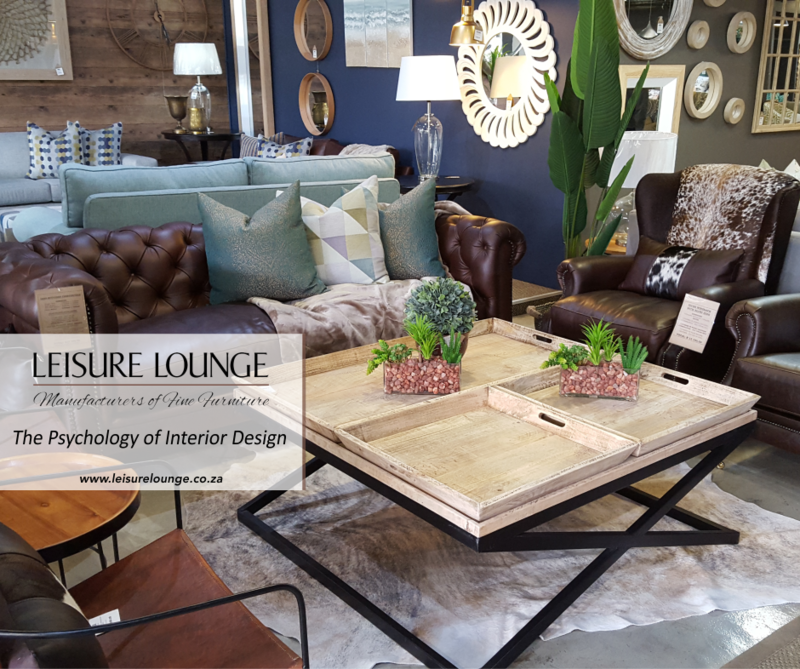 Your lounge is a reflection of your personality. The living room has long since overtaken the kitchen as the heart of the home. Moreover, your lounge says more about you than any other room in your house. Traditionally it is the premier room where guests spend the most time, giving them plenty of chance to appreciate, admire or judge your style. There is a term for the subconscious way in which we develop our living spaces. Psychologists call it behavioural residue, which reflects our behaviours, values and choices over time. In light of this it is clear why the home holds emotional significance, as our place of comfort and security, and more importantly where we can showcase our identities. 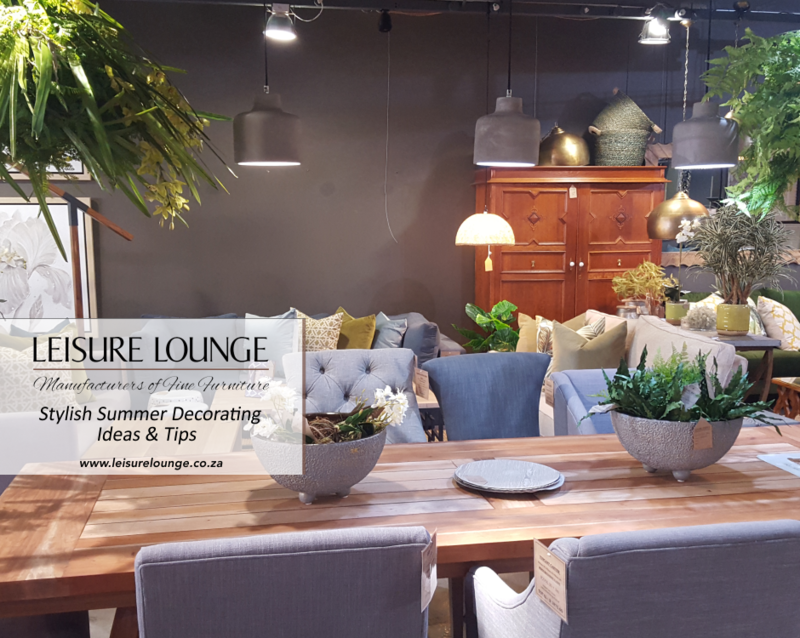 The lounge is the communal space and often the most visible part of your home, and so it’s good to know that the way it’s decorated often leads people to making certain assumptions about you as a person. The key is to find balance between beauty and function. 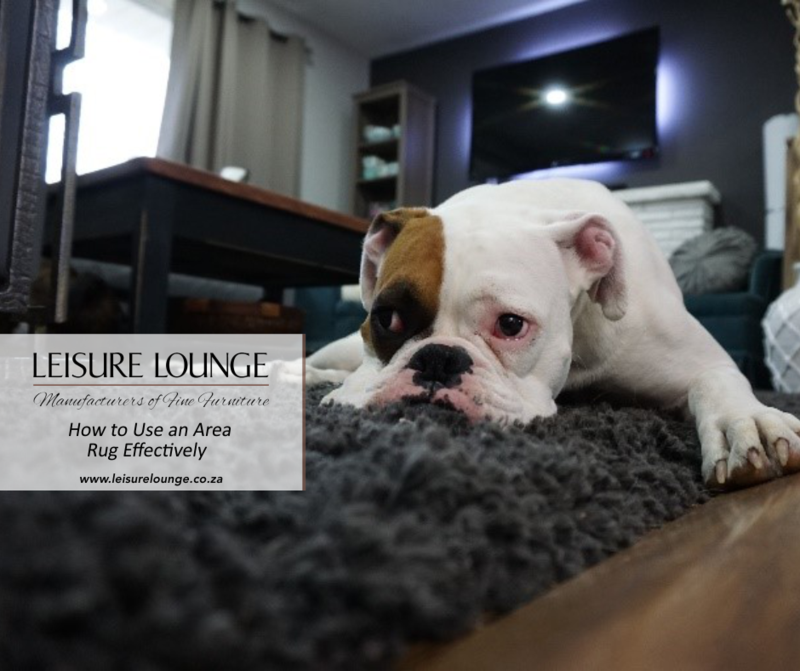 Is Your Lounge Welcoming to Others? Much like an outfit that can be perfectly set off by just the right piece of jewellery, a lounge is not complete without accessories. What you choose to fill your room with often reflects your interests and what you value. However, it could ruin a space if you make the wrong choice. 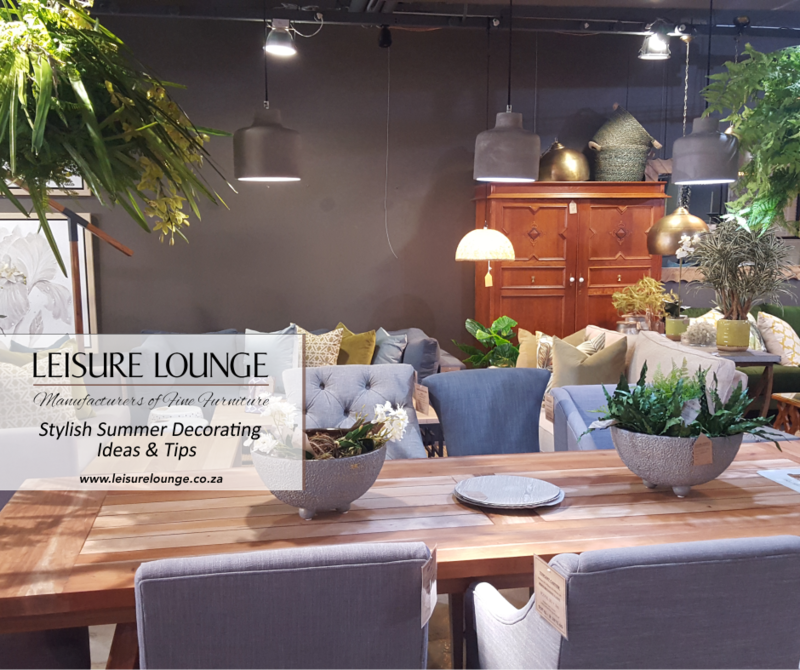 You should always decorate for yourself and for your own tastes, but be aware that your lounge décor reflects who you are and therefore each piece speaks for you, so think about what it is saying. Your scatter cushions and pattern choices suggest intricate traits. For instance, big, bold stripes could mean you’re confident. Diverse patterns can communicate your fun side, while geometric prints usually mean you have a need for order. Bright patterns show your creativity and can transform a space and be used in subtle ornate pieces. 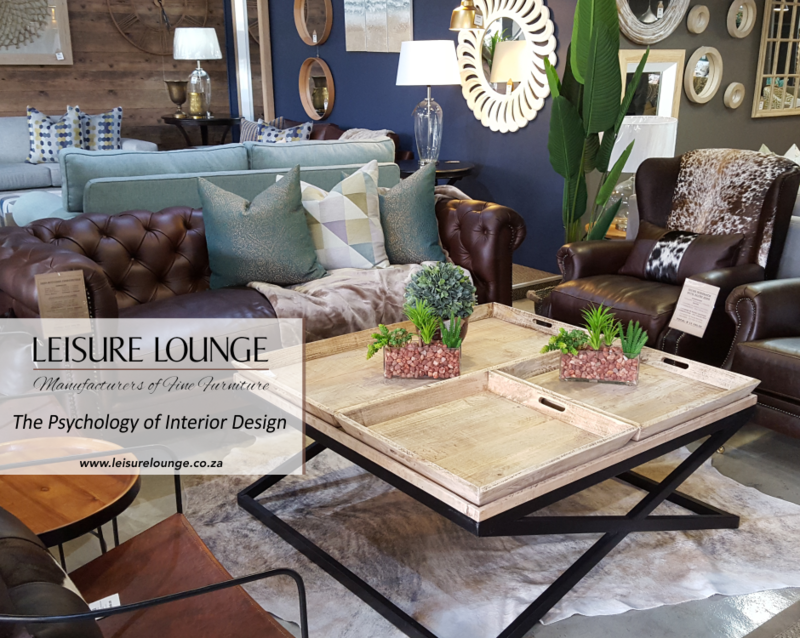 An elegant, efficient and colourful addition to your lounge, such as our cubed wooden table speaks of your ingenuity. If it were, it would require its author to select and present what’s most inspiring about one’s own life. If your living room were your autobiography, what kind of story would it be telling? If it does or could do with a little editing, nothing speaks more about your taste than the pieces you have had customized just for you. 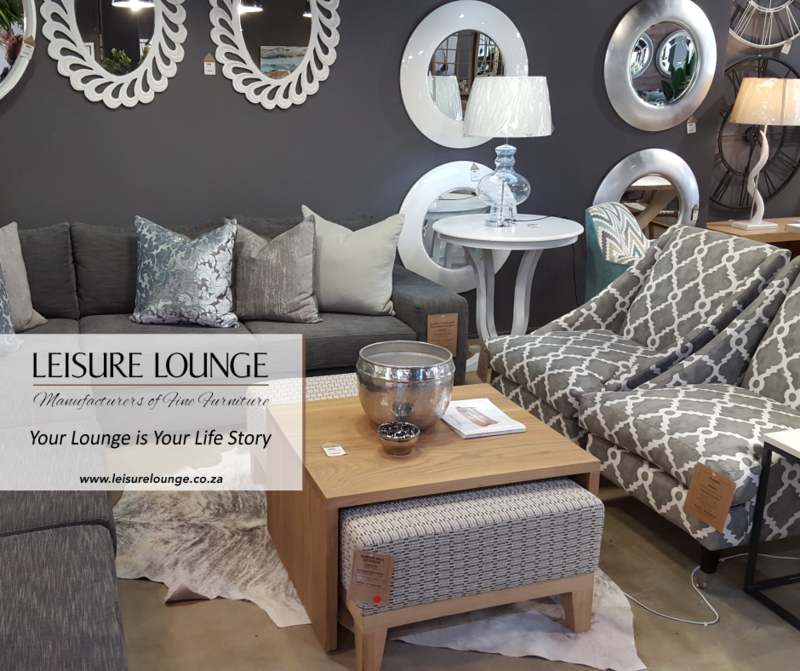 At Leisure Lounge we specialise in bespoke furniture, which is made proudly local and will add to the story of your life, and in time become treasured keepsakes in the homes of your descendants. 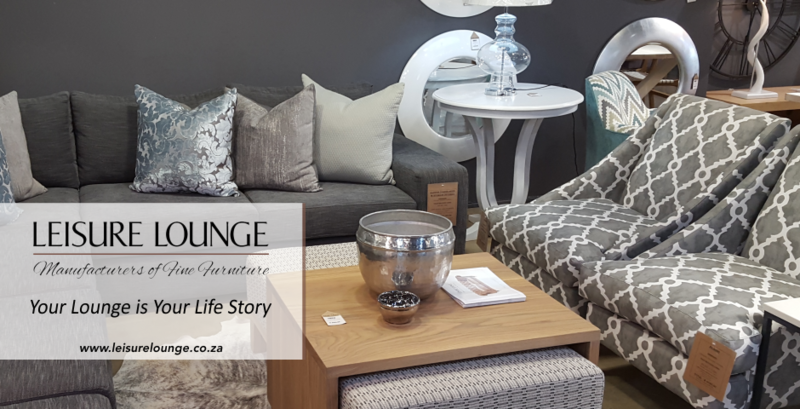 Contact us for help creating your lounge life story.